This years results are now available! Click here! 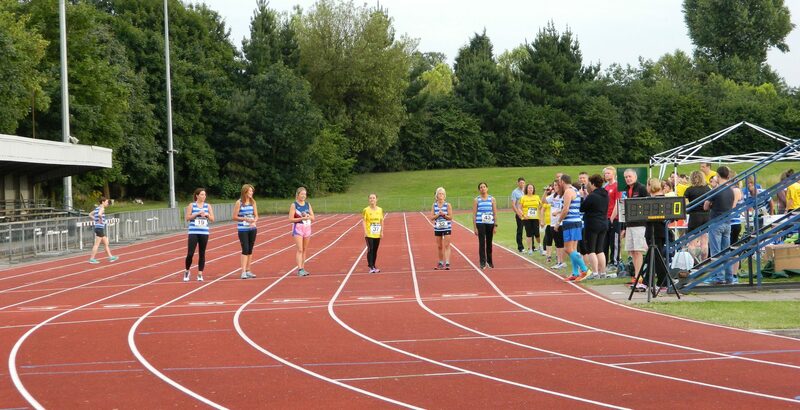 Individual start times now available for this years Magic Mile.